You are viewing 5 nights mini cruises . Click here to see all 2019 and 2020 mini cruises. Nearly a week at sea will give you a feel for longer cruises. Five-night mini cruises bridge that gap between the super-short itineraries and the week-long trips. Routes from Southampton will tend to visit The Netherlands (perhaps Rotterdam or Amsterdam), Belgium (most likely Zeebrugge, for Bruges or Brussels), France (expect to see Le Havre (for Paris) crop up), and occasionally Ireland (usually Cobh (Cork), or Dublin). Some sailings from the north of England head to Norway to tour the picturesque Norwegian Fjords. By day two you will have a good idea of where everything is on the ship. By day four, you will have a good idea of what the real cruise experience entails. 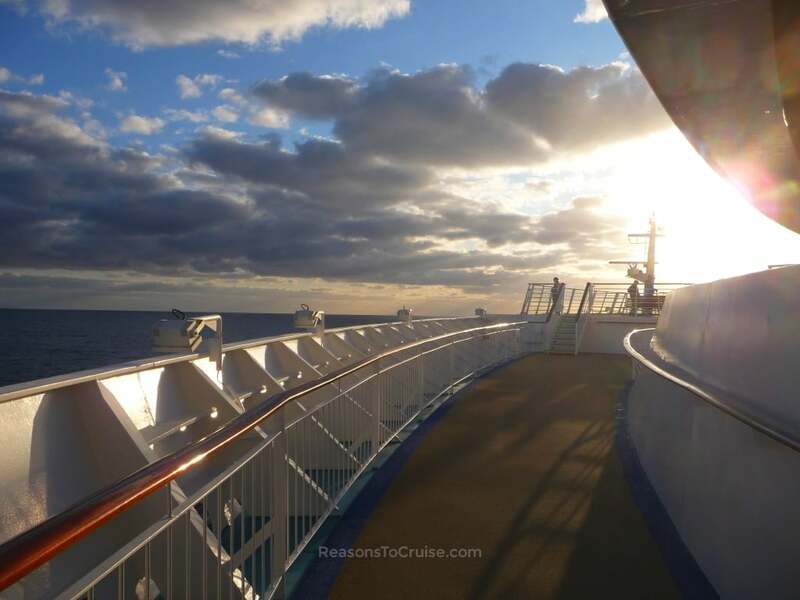 And on the morning of disembarkation day, you will not want to leave!